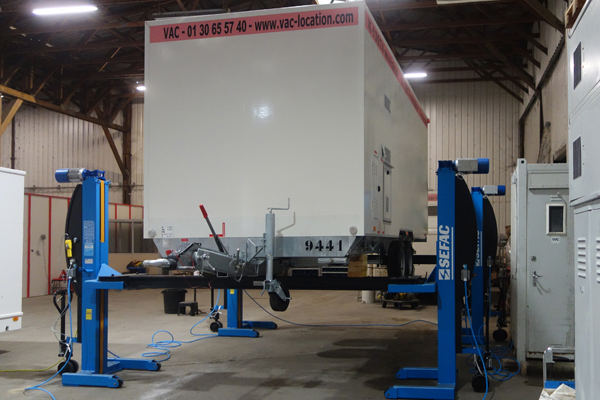 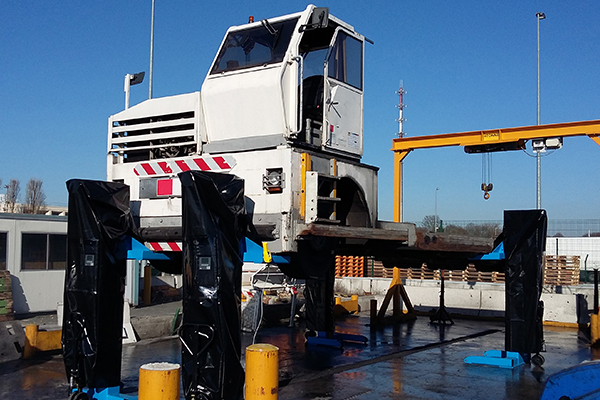 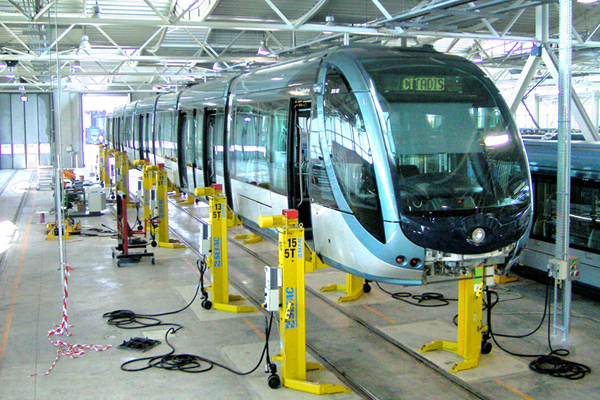 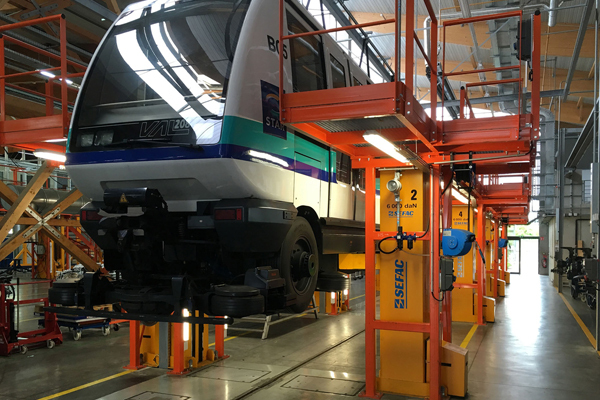 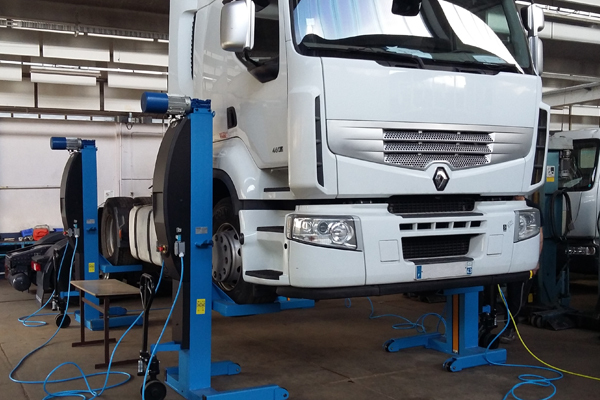 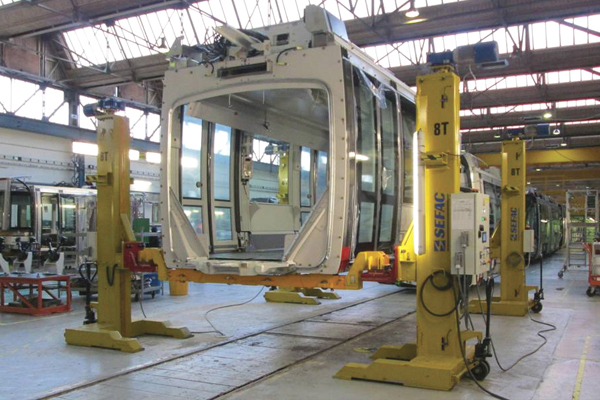 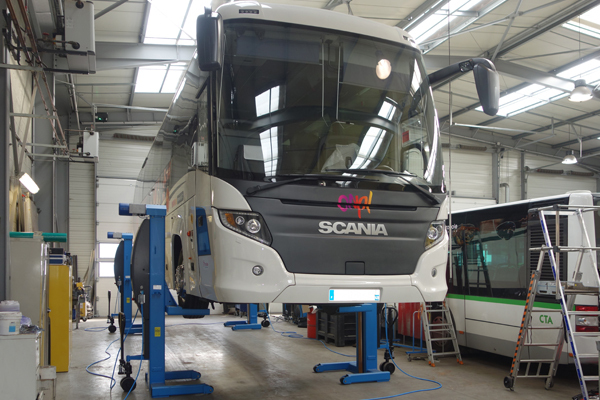 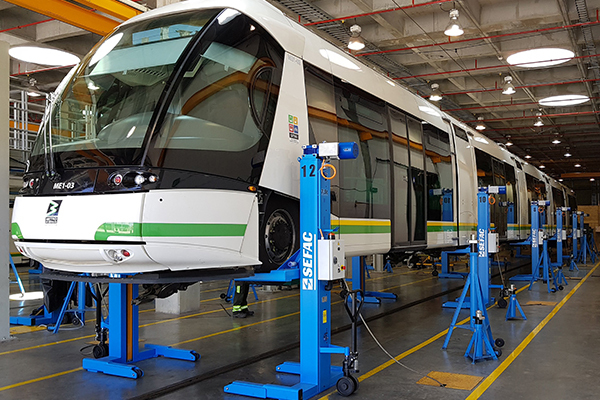 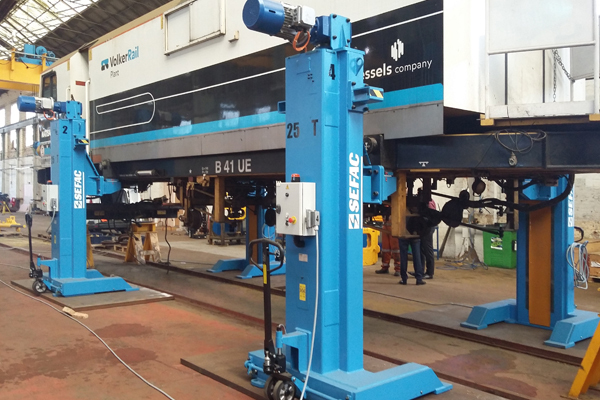 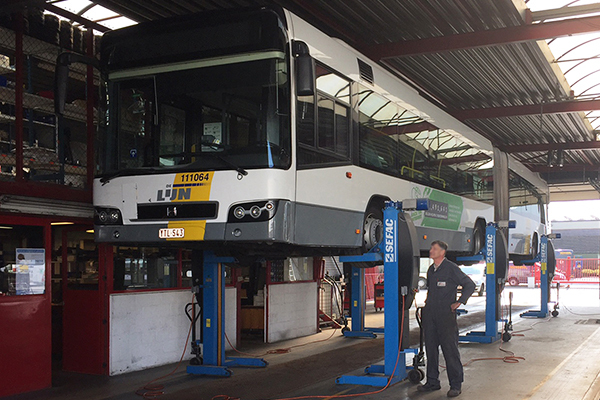 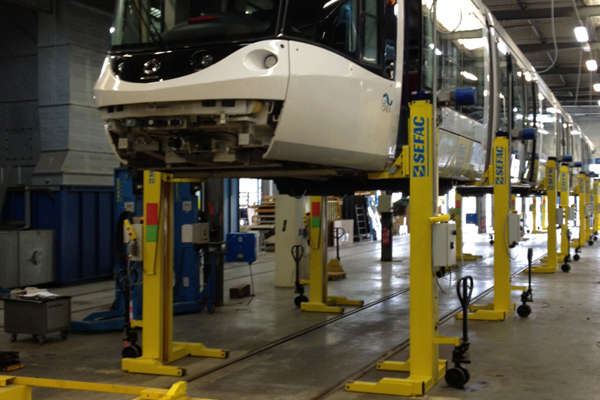 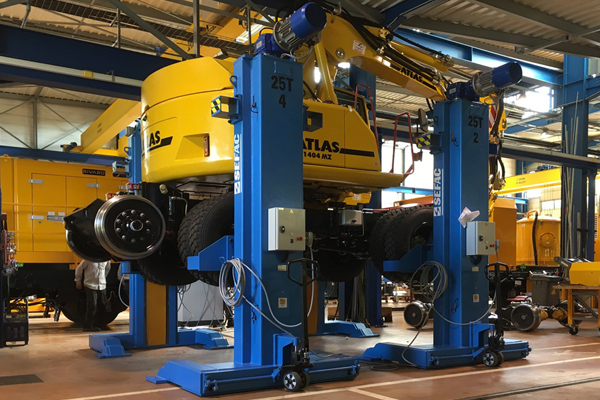 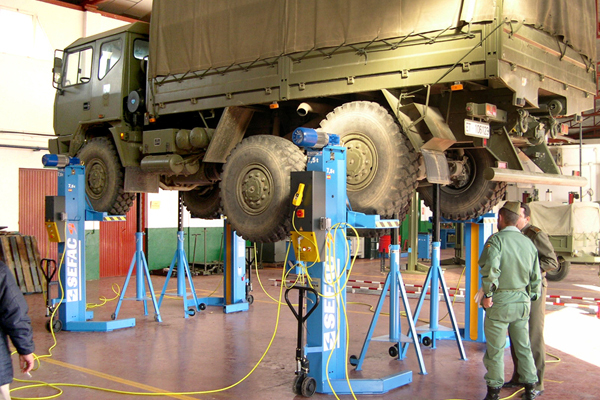 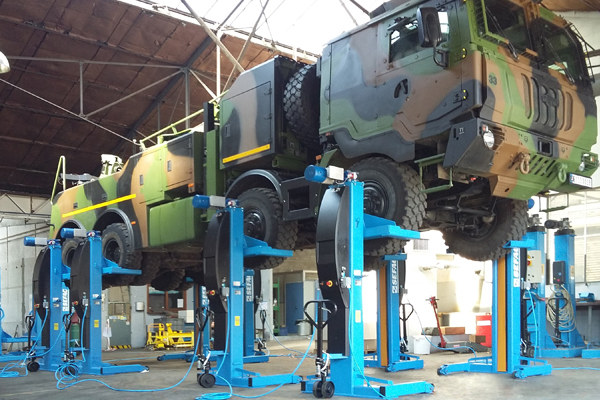 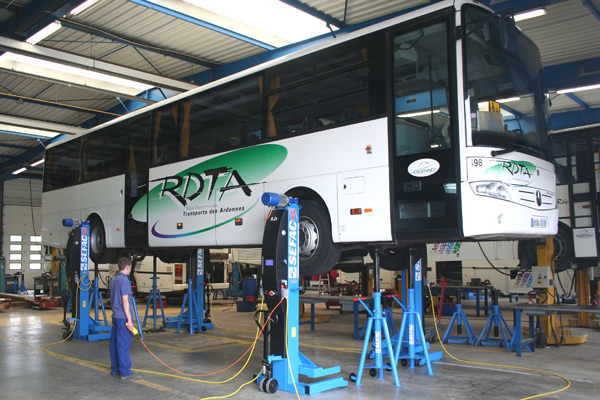 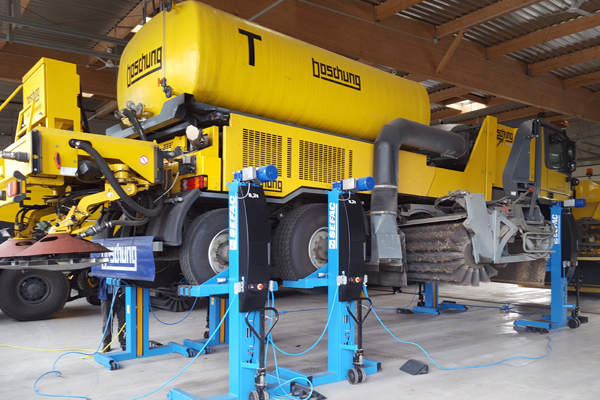 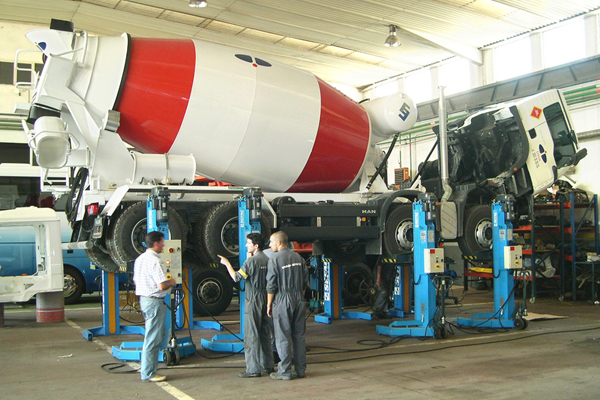 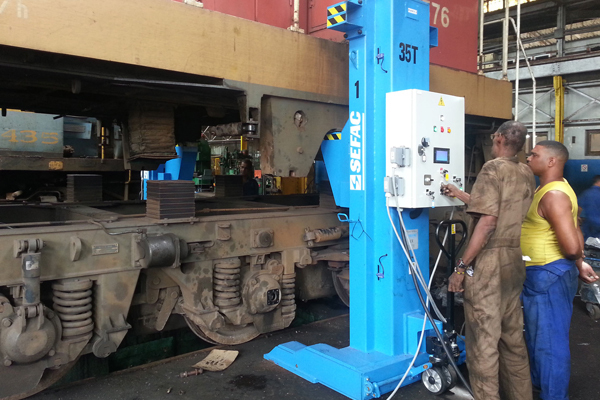 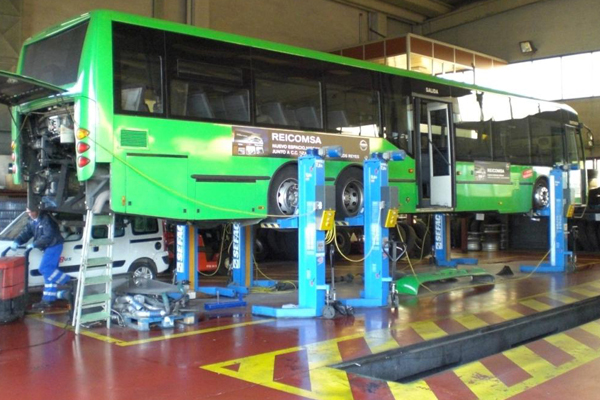 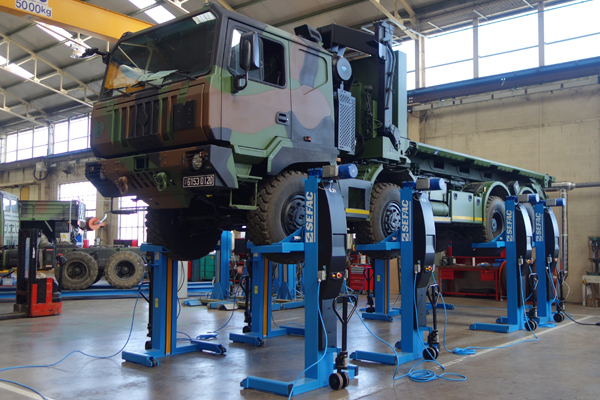 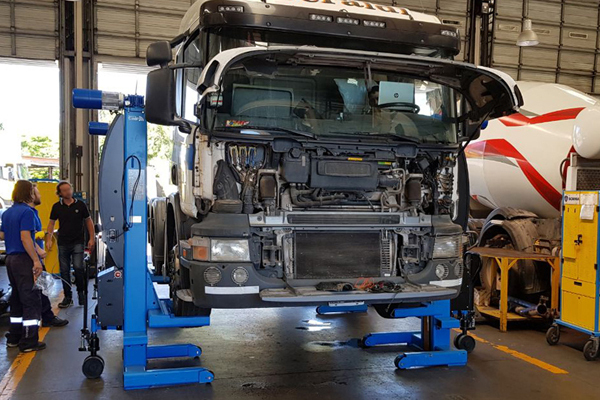 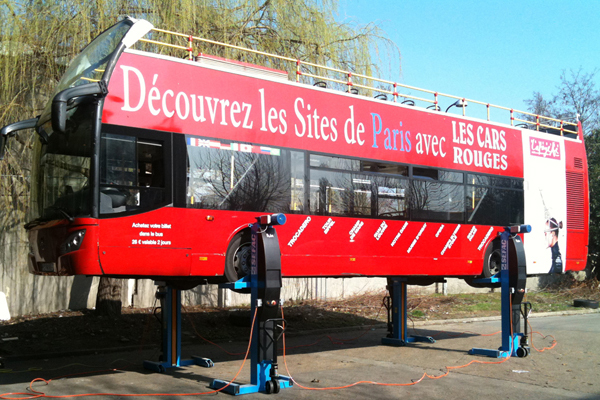 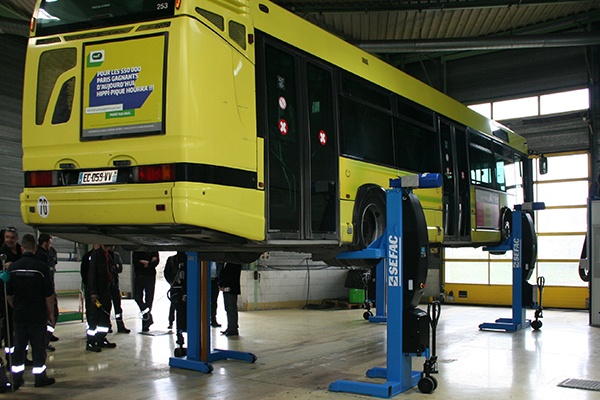 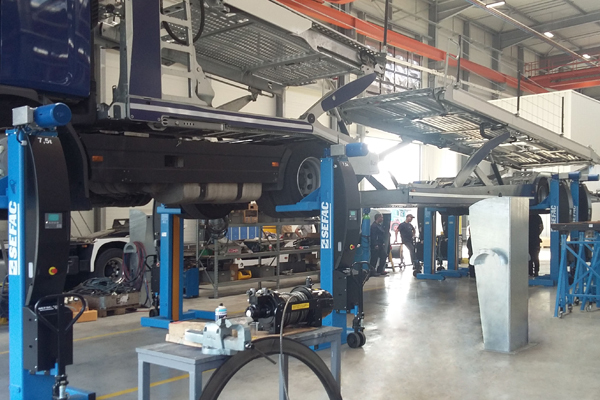 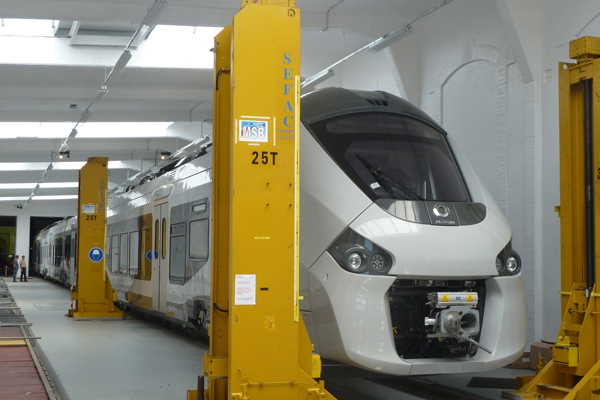 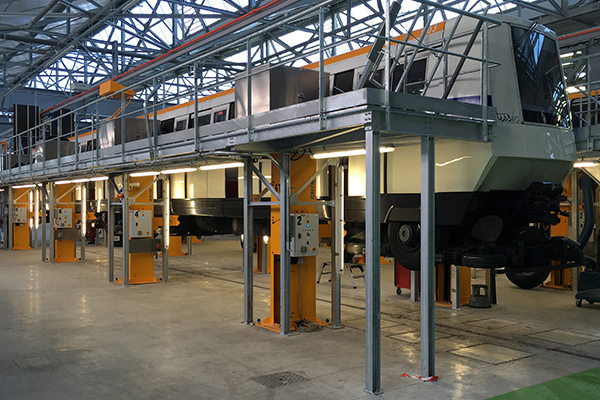 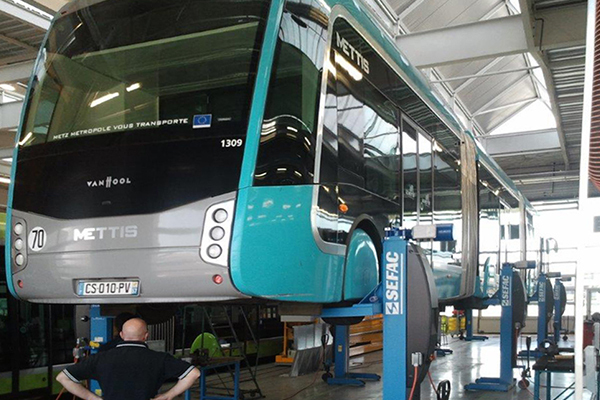 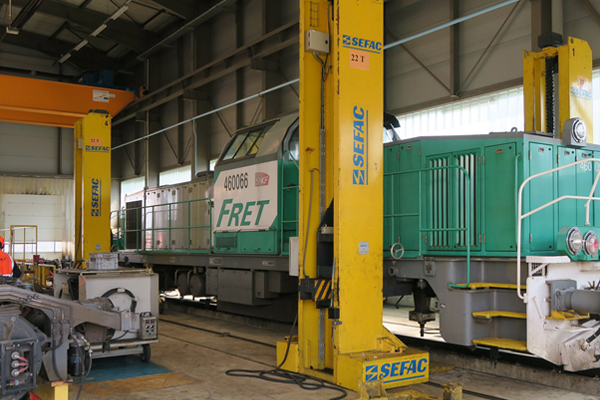 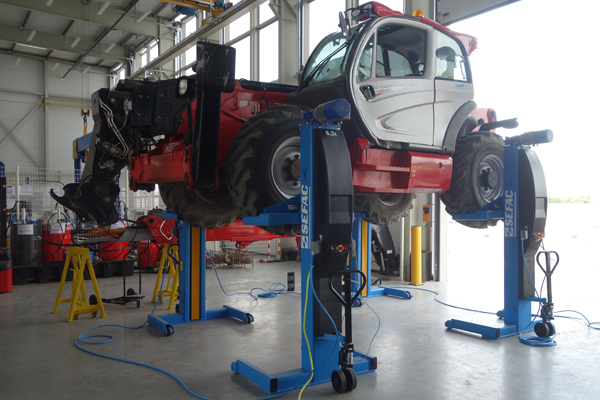 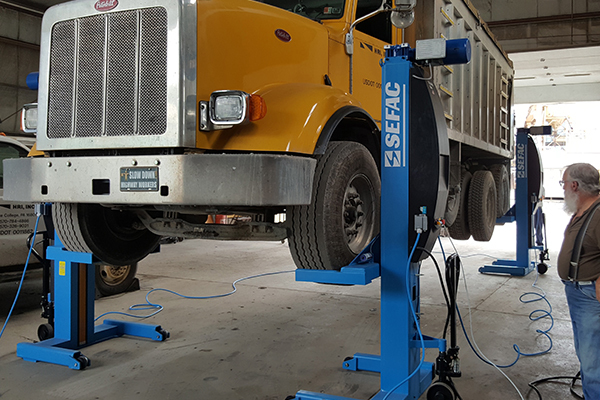 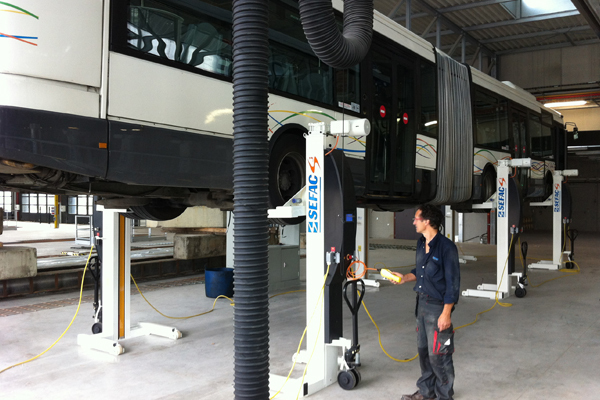 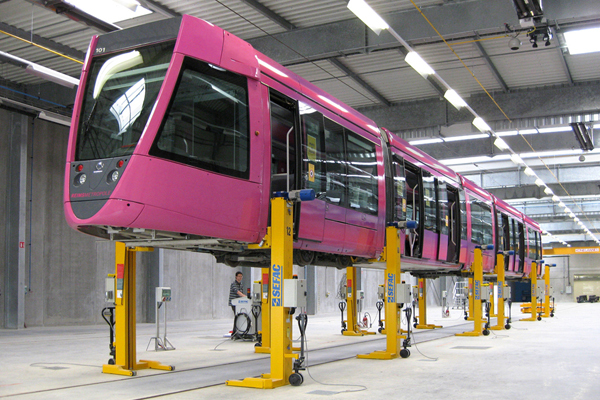 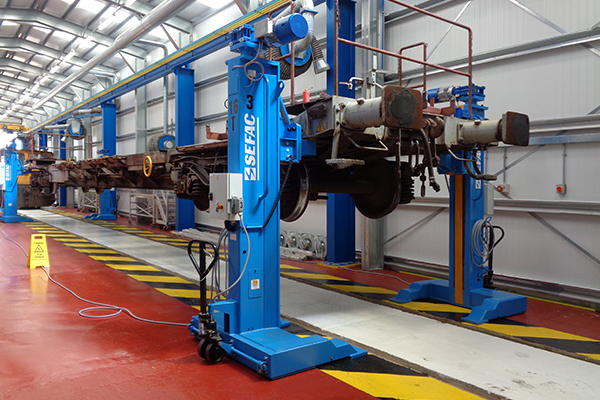 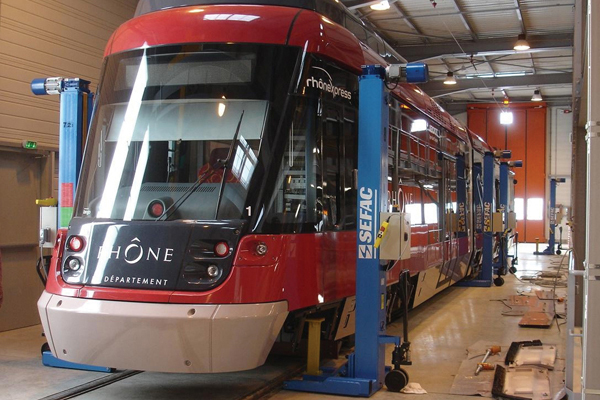 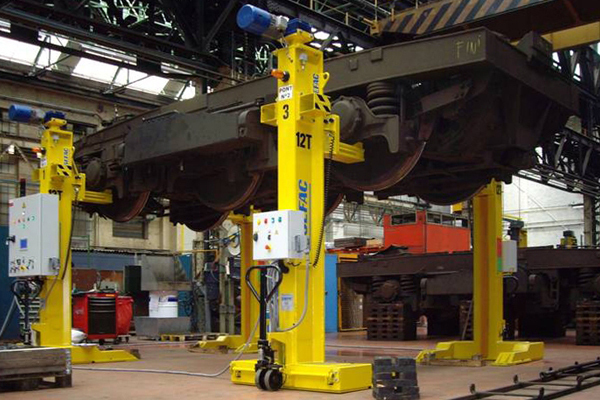 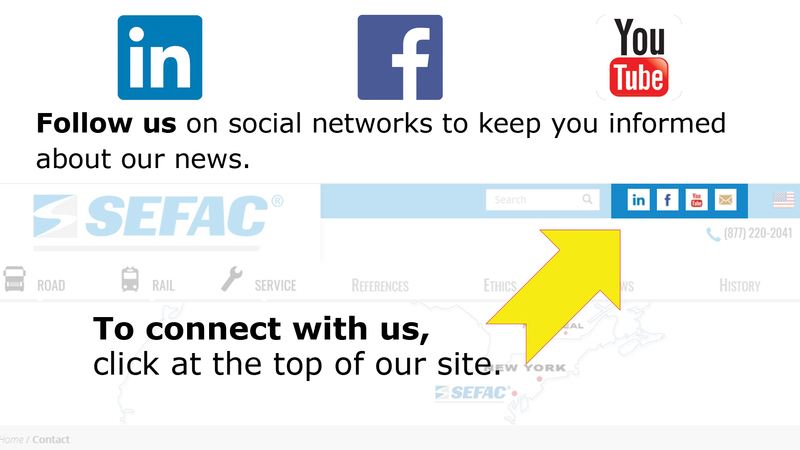 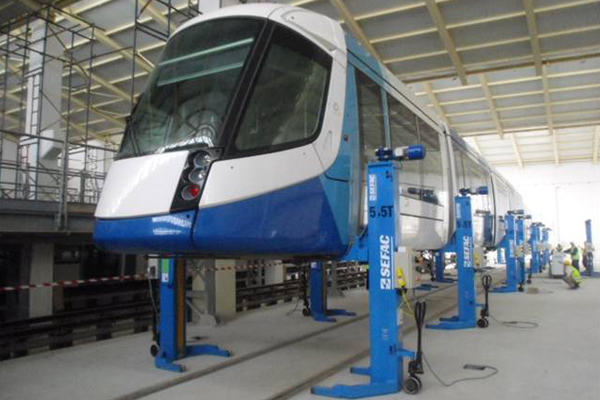 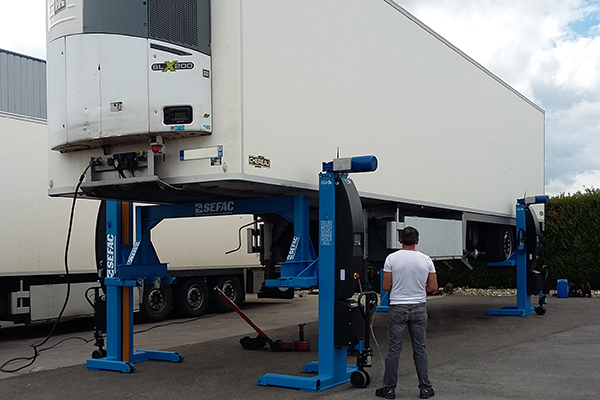 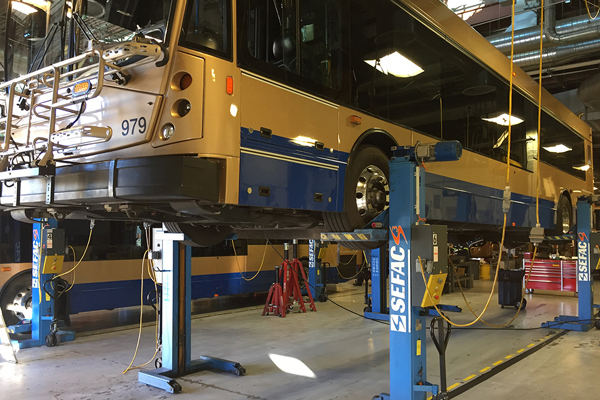 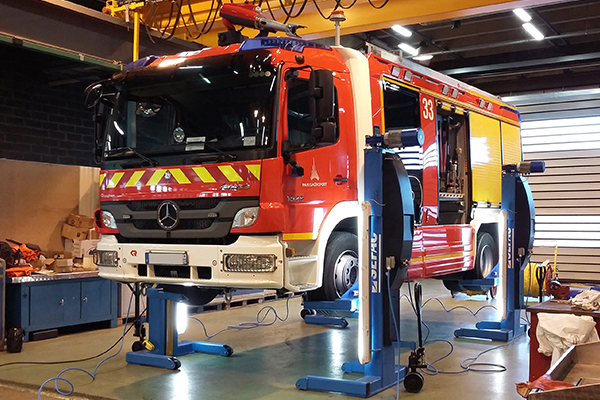 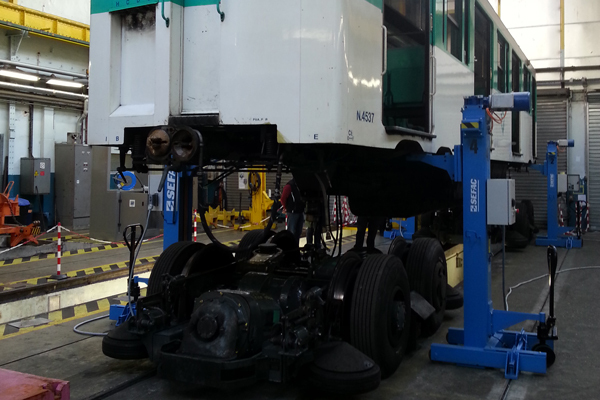 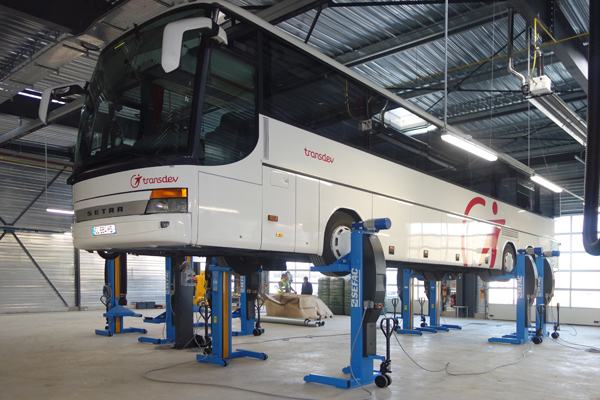 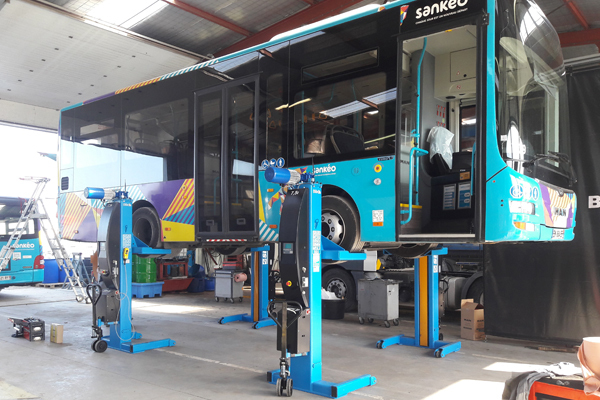 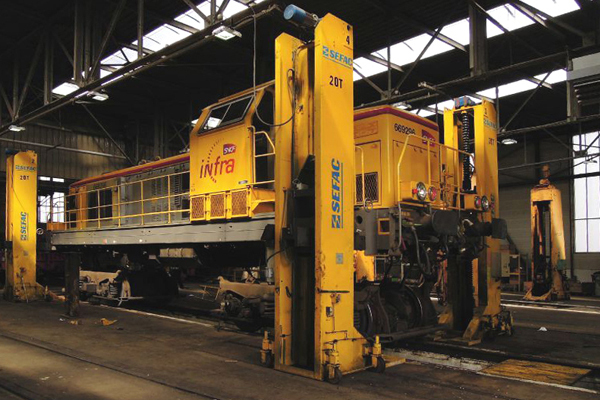 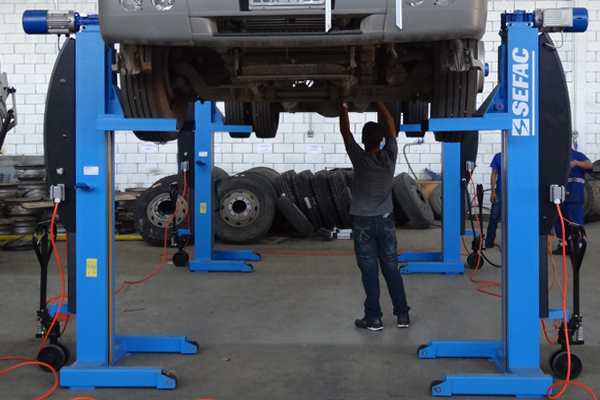 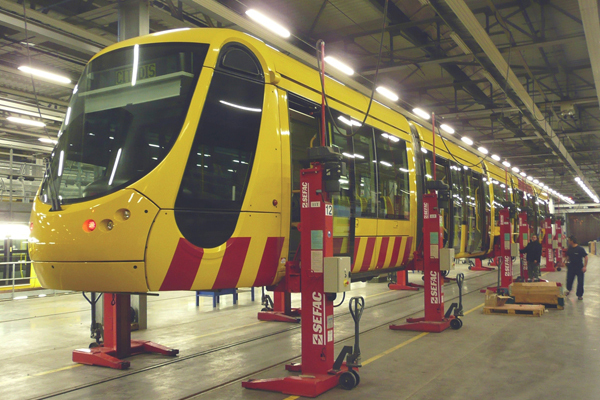 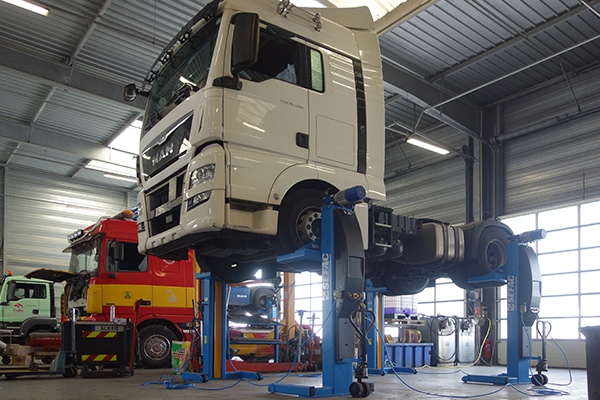 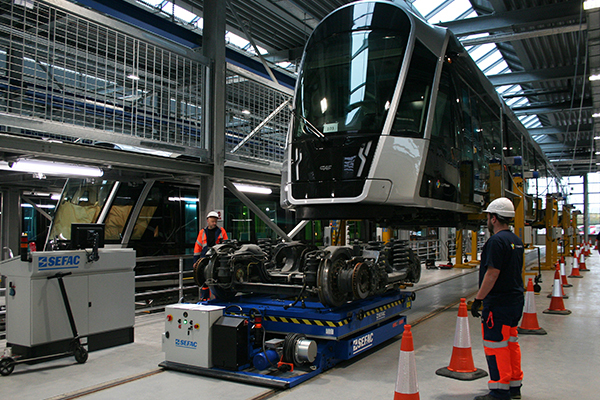 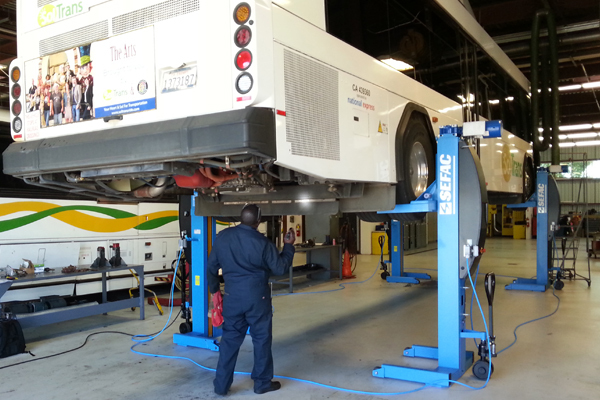 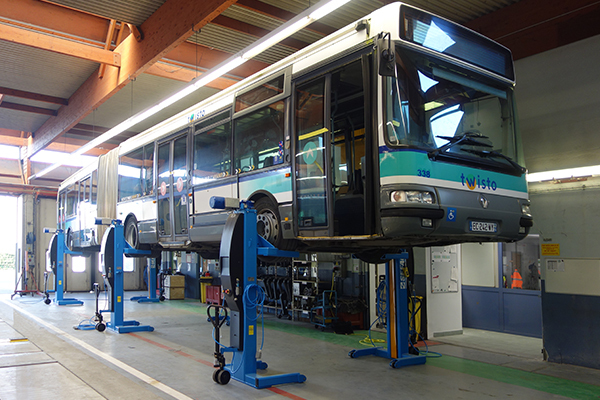 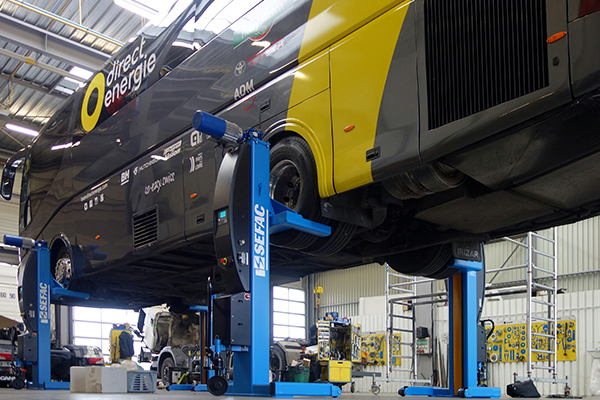 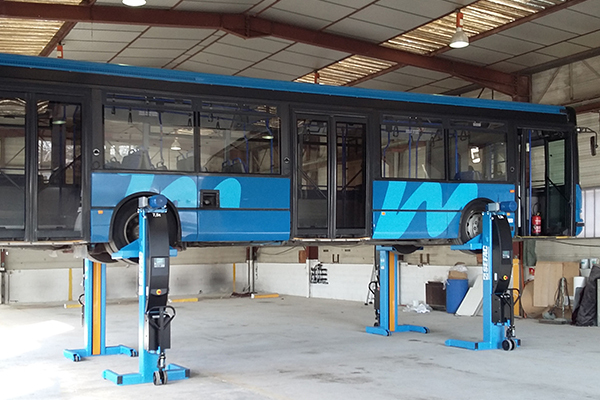 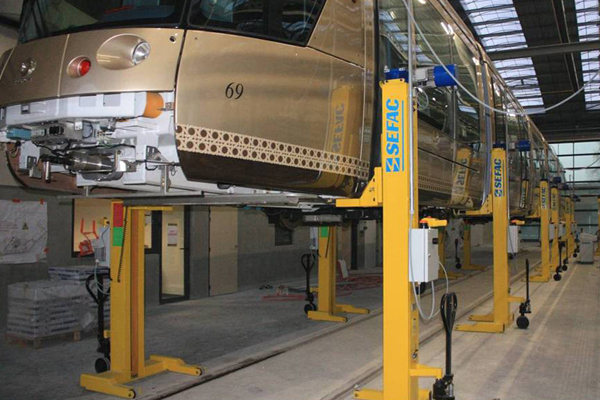 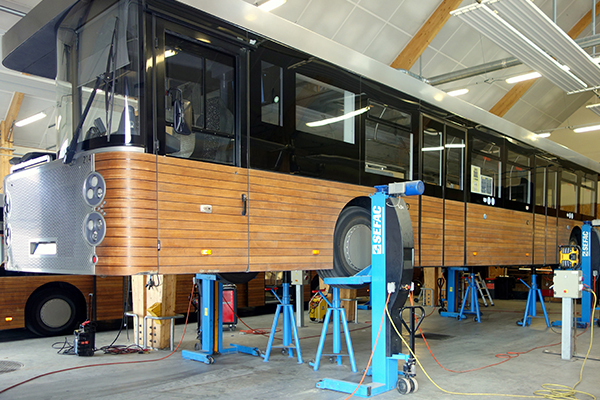 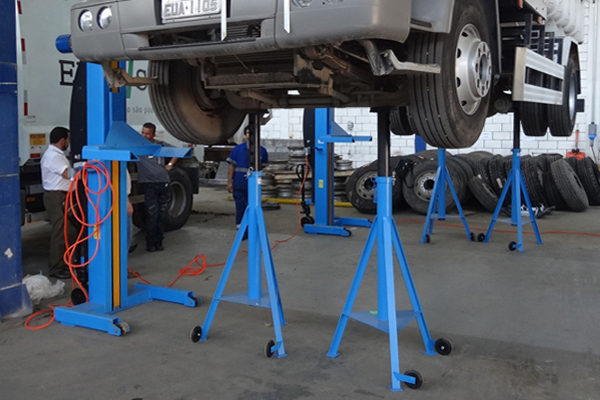 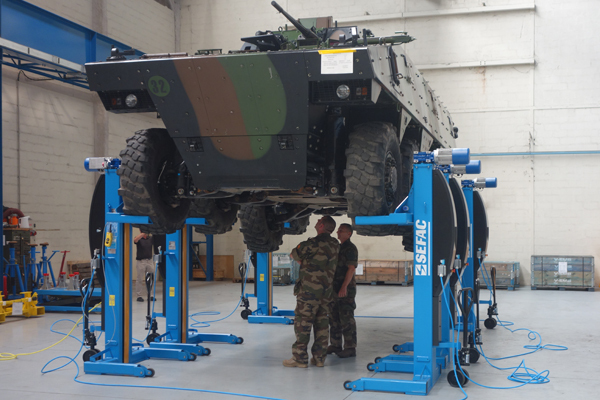 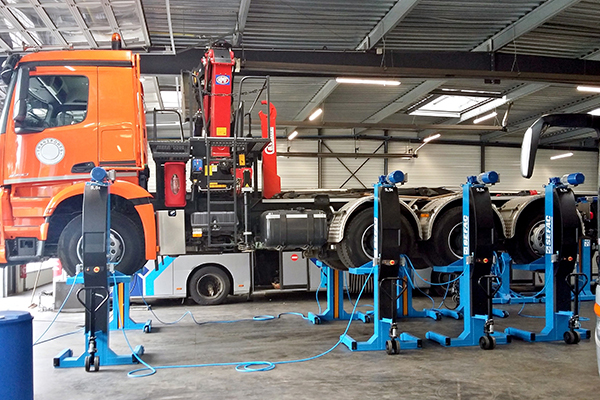 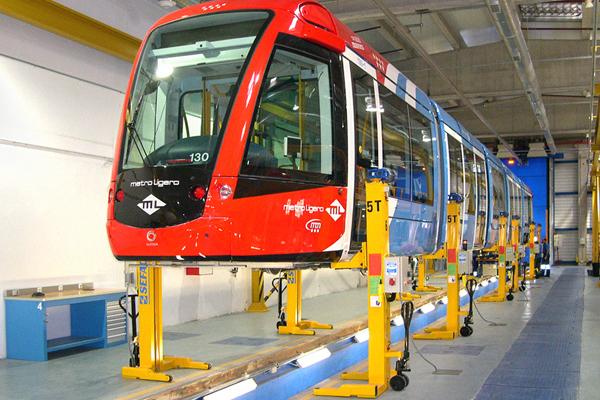 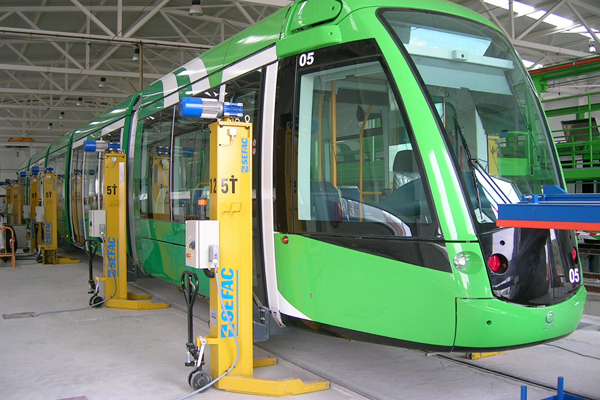 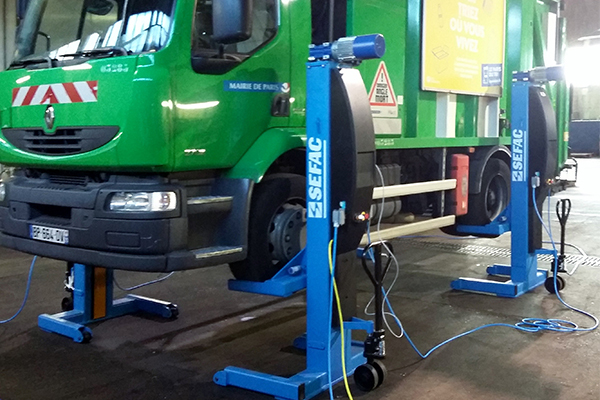 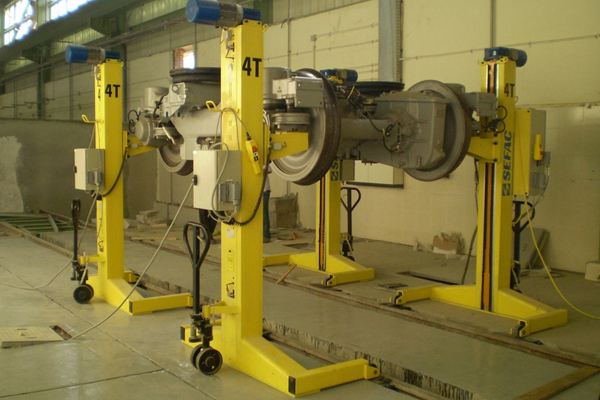 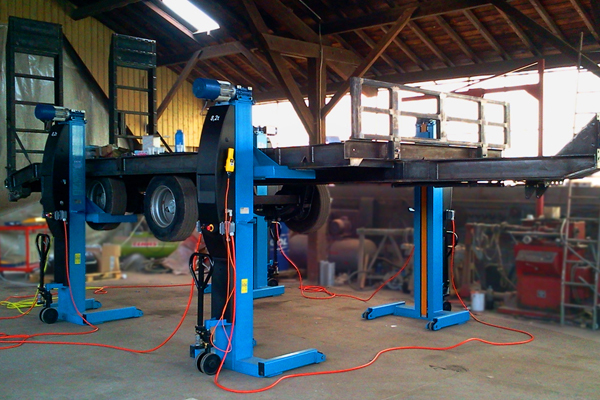 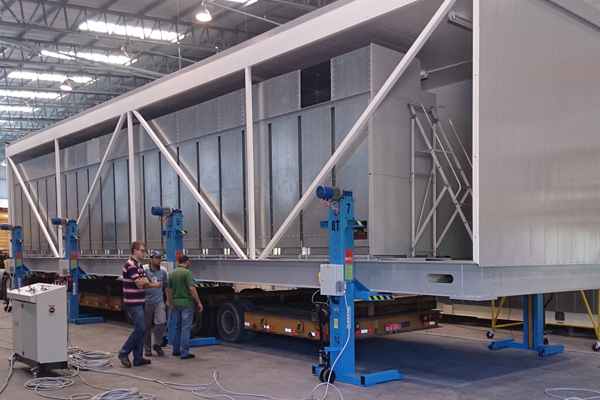 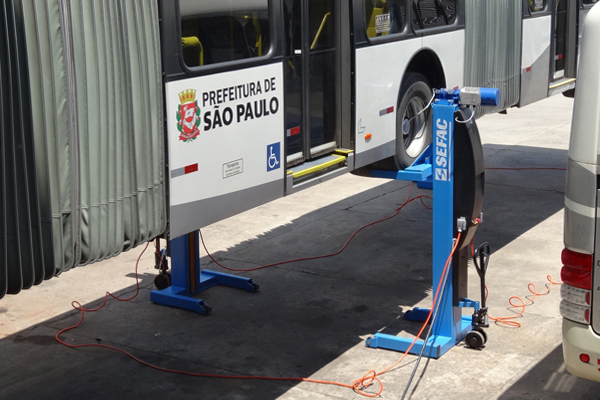 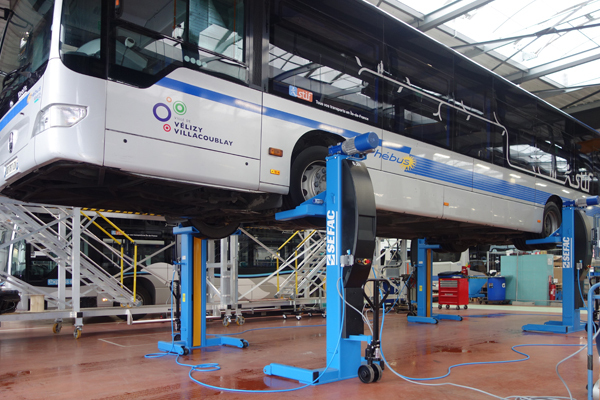 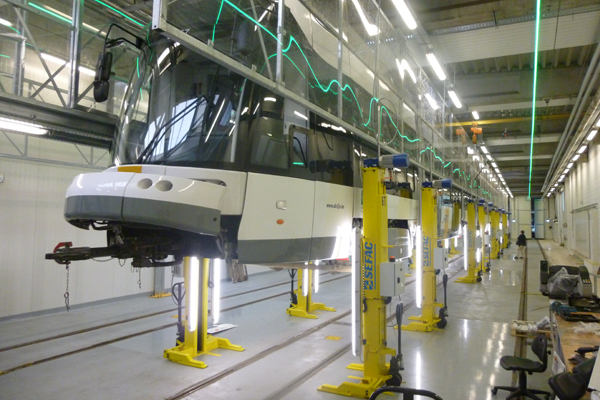 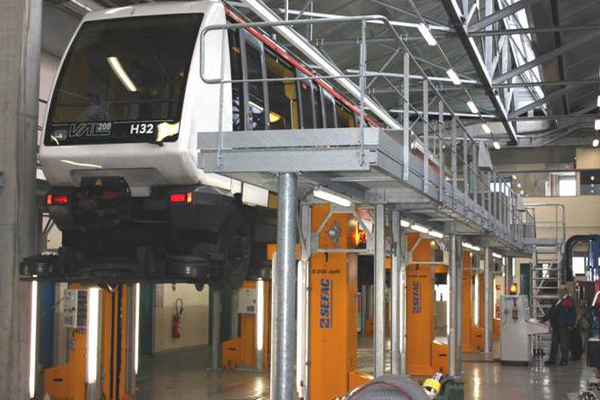 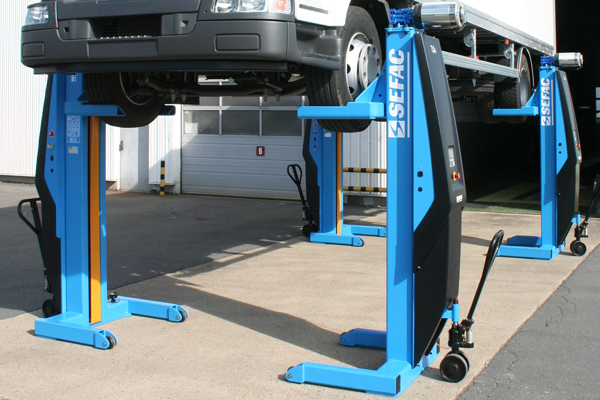 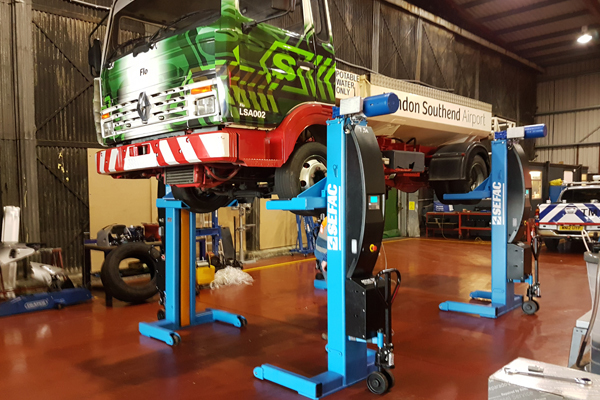 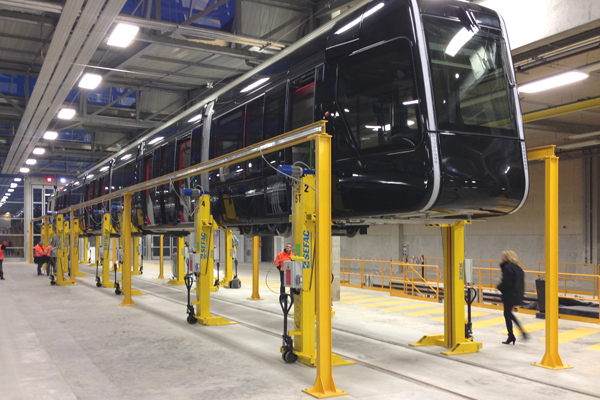 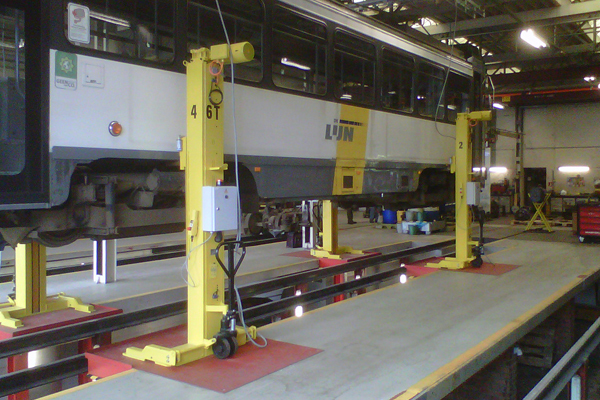 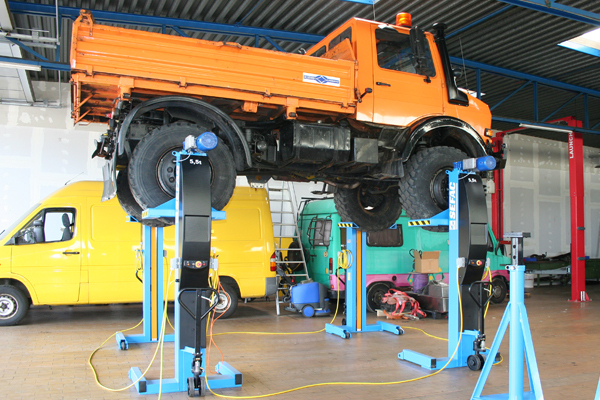 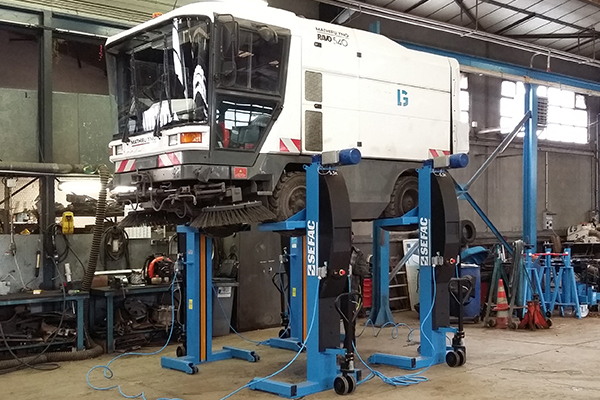 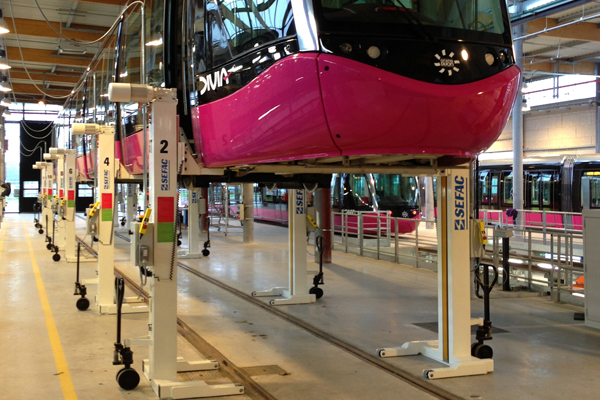 In over 45 years, SEFAC has become one of the leading manufacturer’s of lifting systems for transport vehicles. 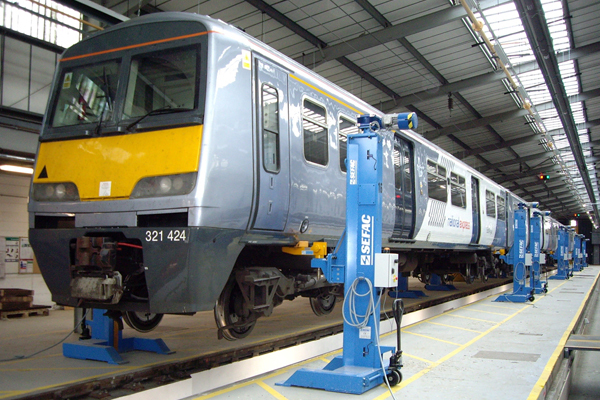 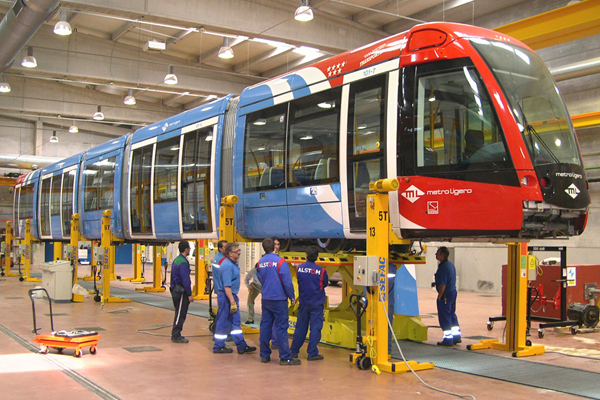 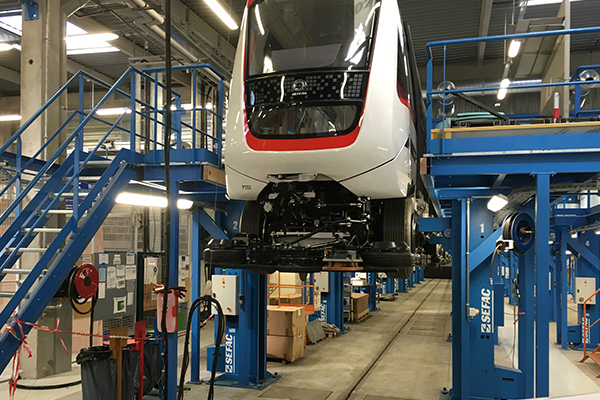 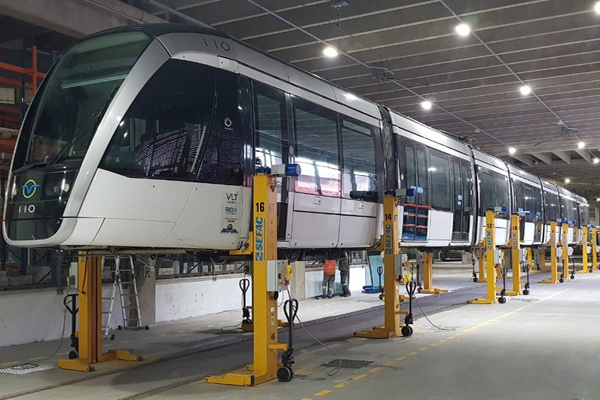 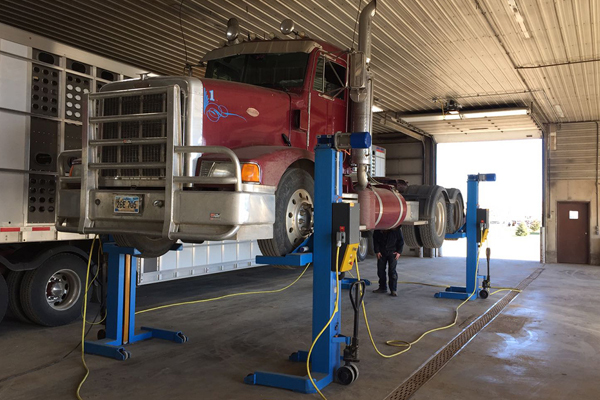 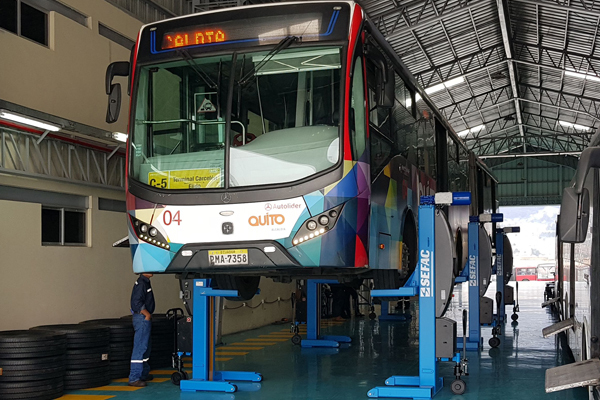 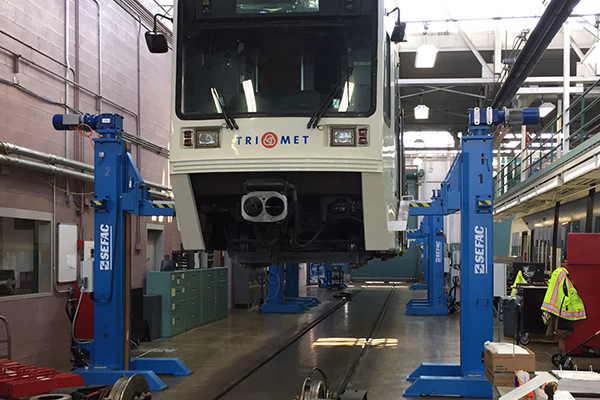 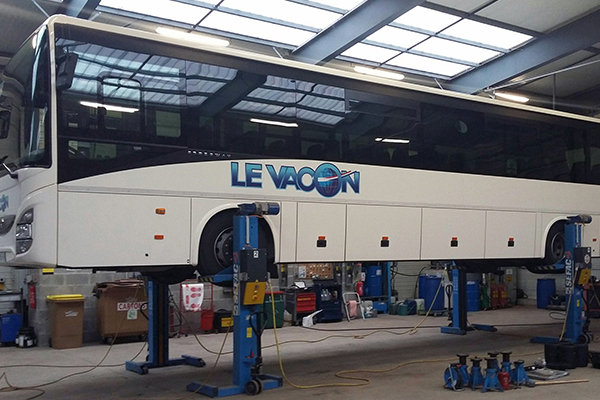 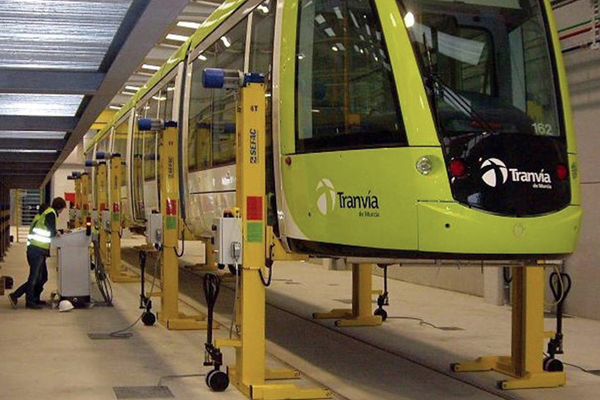 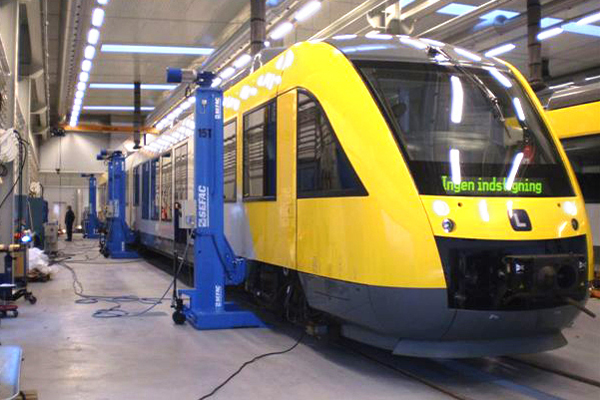 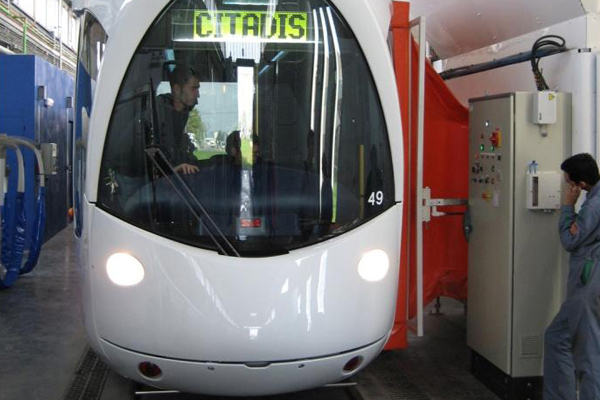 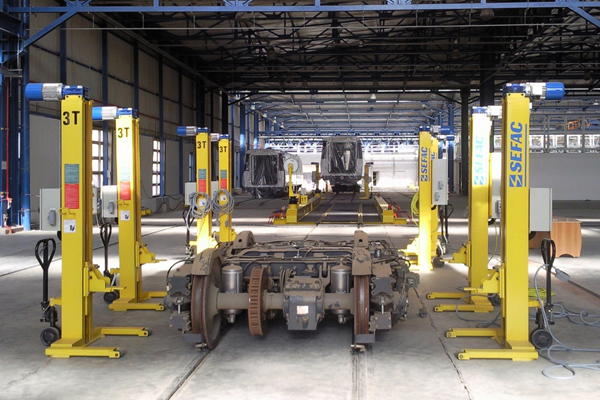 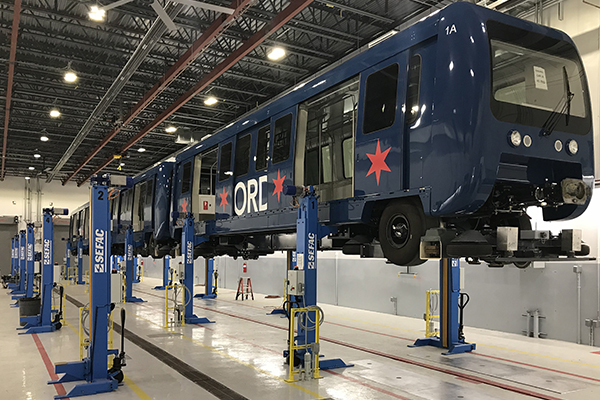 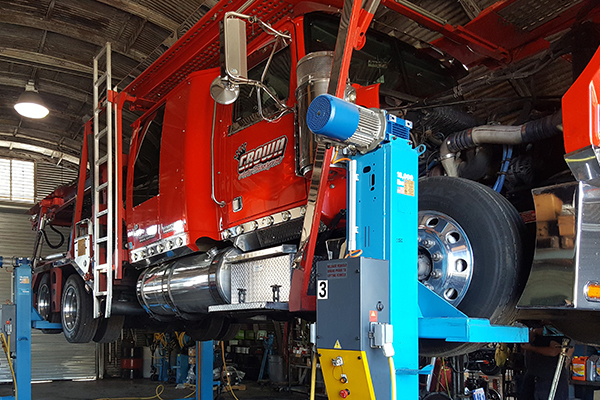 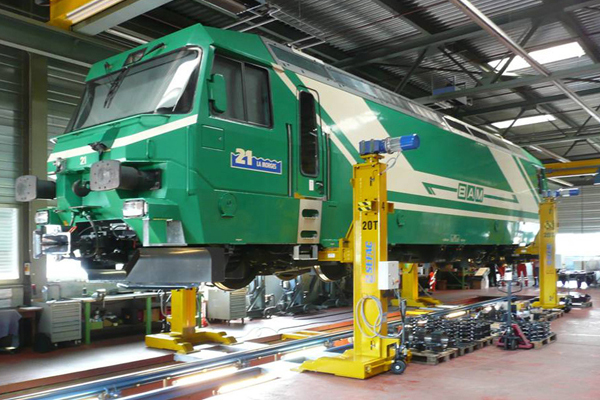 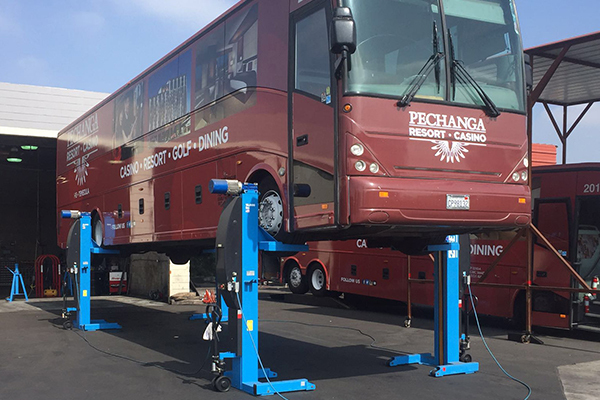 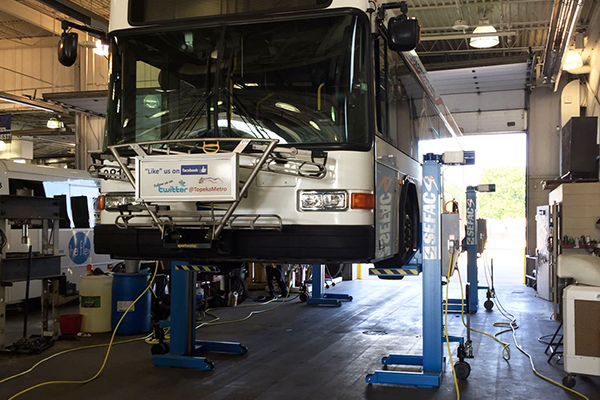 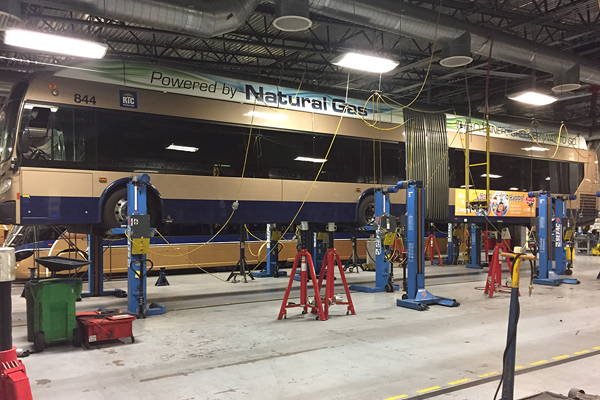 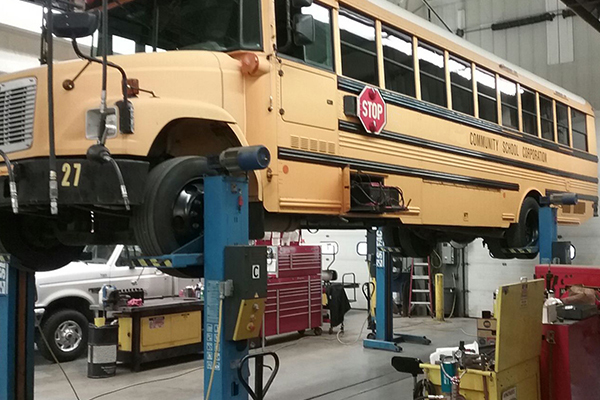 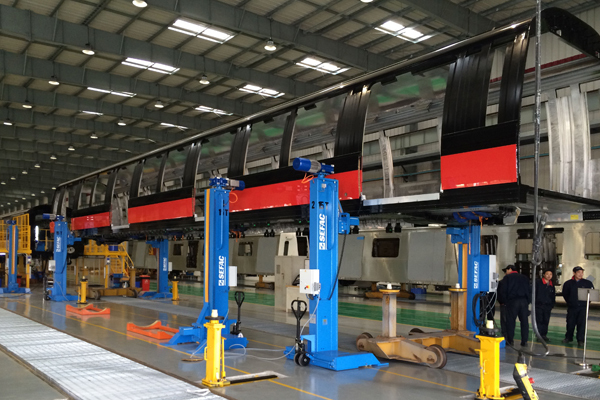 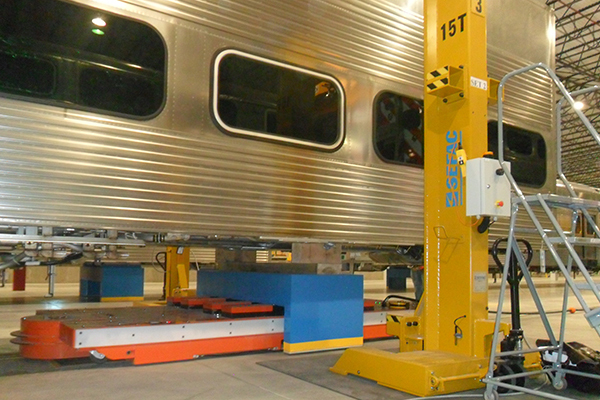 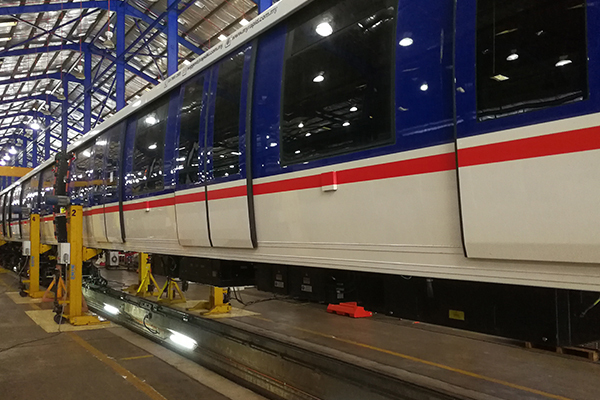 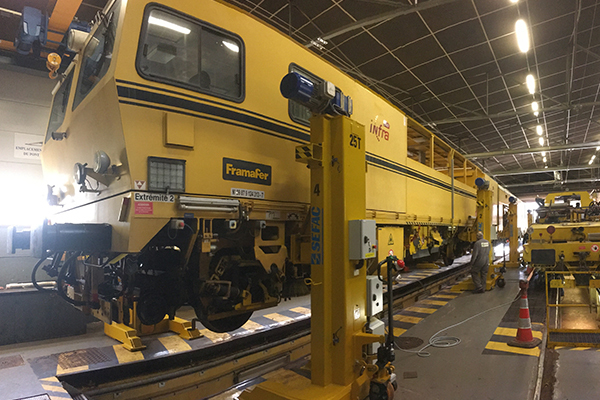 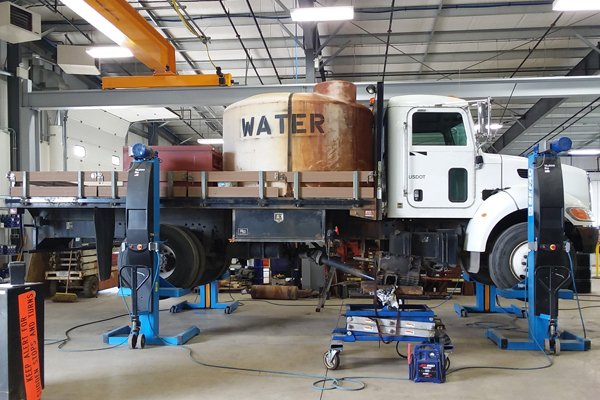 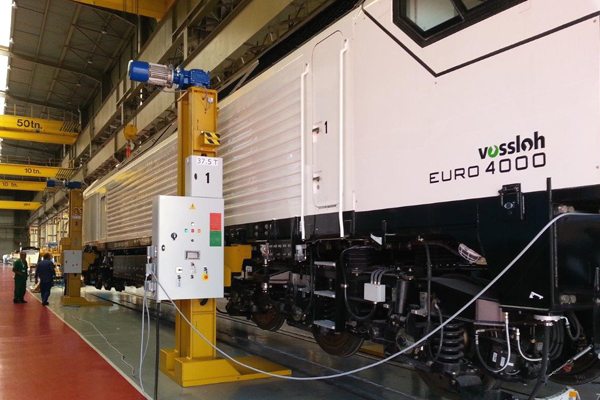 Our products have been specified for several years by transportation, engineering firms, US military, aviation, and service companies, both for rail and road transport. 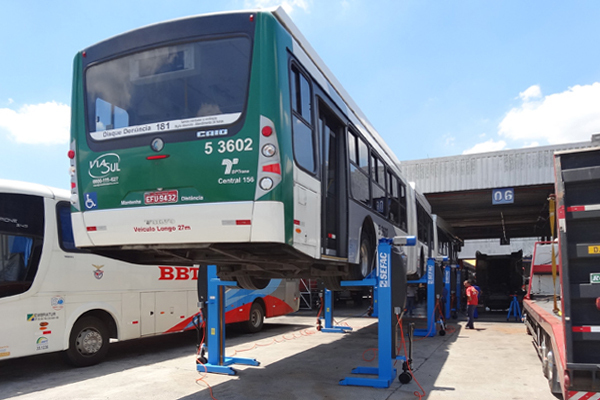 It is therefore with great pride that we hereby present our main achievements.